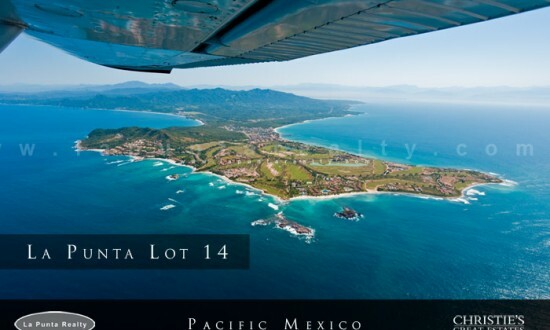 Residential Home sites Archives - Page 3 of 6 - The Mexico Land Catalog - Development Land and Homesite building lots for sale in Mexico. 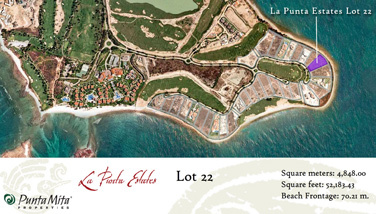 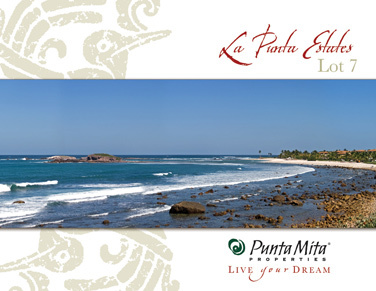 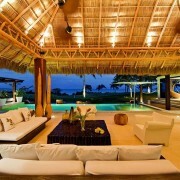 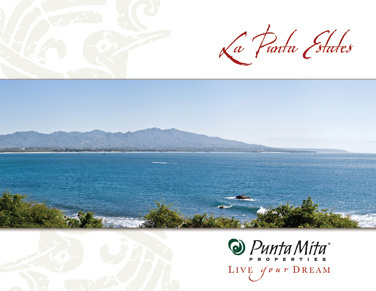 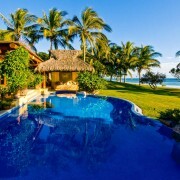 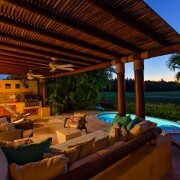 All required approvals have been obtained from the Punta Mita Technical Committee for the residence. 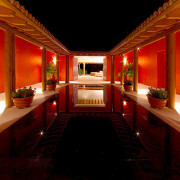 The Guest House has been constructed, and the initial infrastructure has been put in place.